Welcome to the next generation of super warm , breathable and now water resistant Uggs. 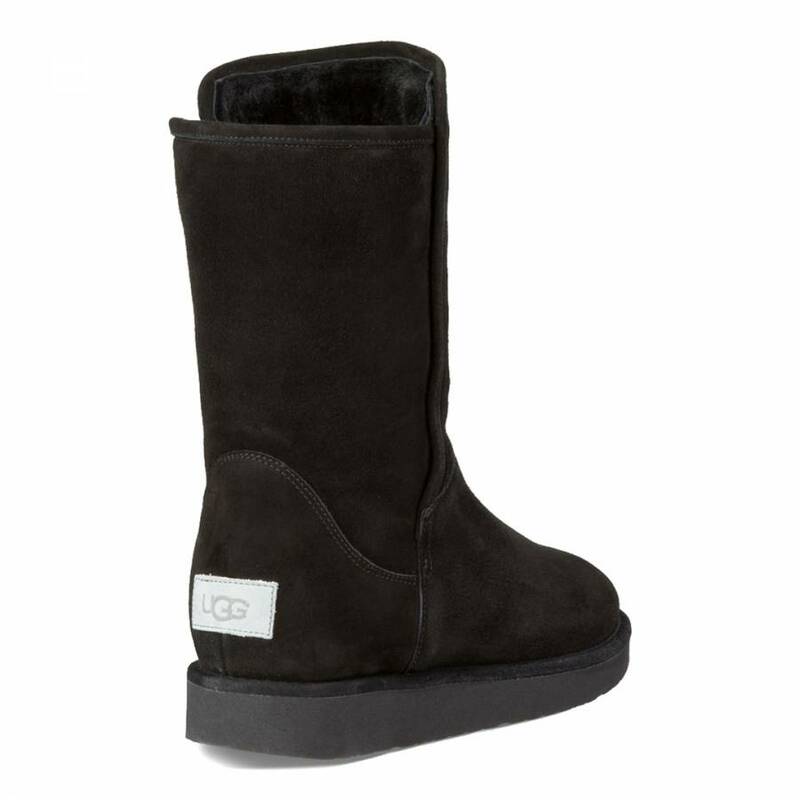 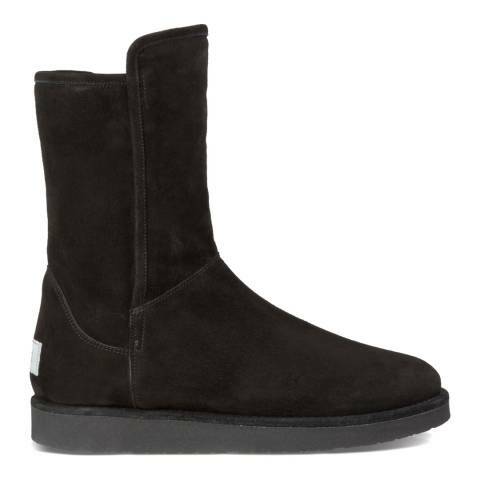 Ugg Abree is slimmer, lighter and features Treadlite sole technology. 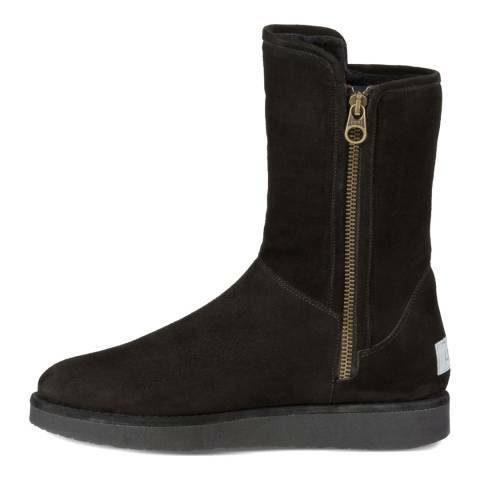 Now easier to put on with a full length side zip.